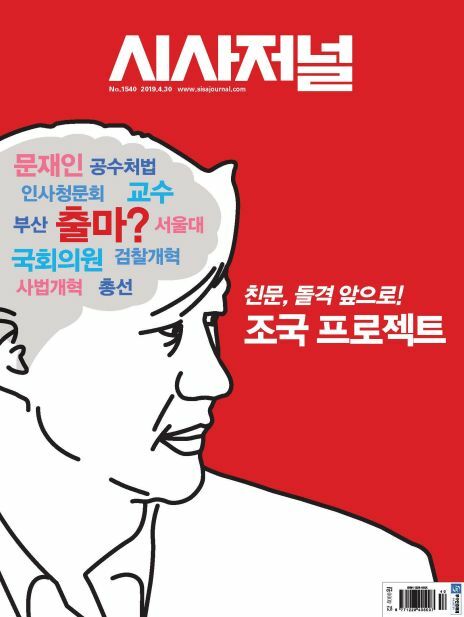 BOOK 서평_일본은 구인난, 한국은 구직난인 이유는? 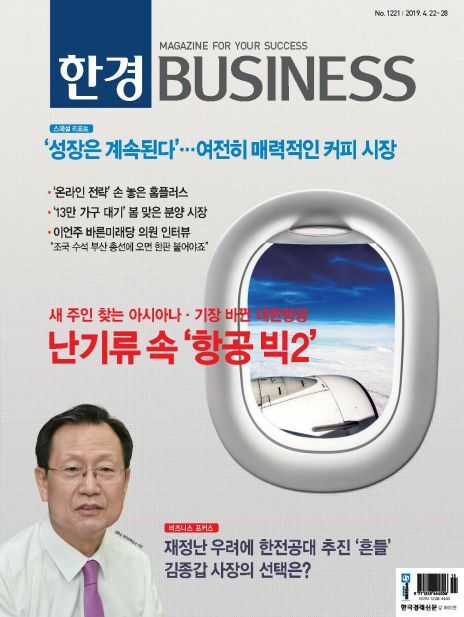 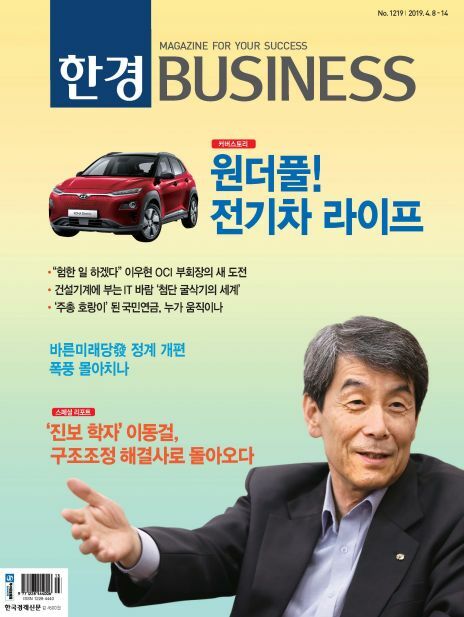 Hankyung Business was launched on December 12th, 1995 as a sister magazine of The Korea Economic Daily. 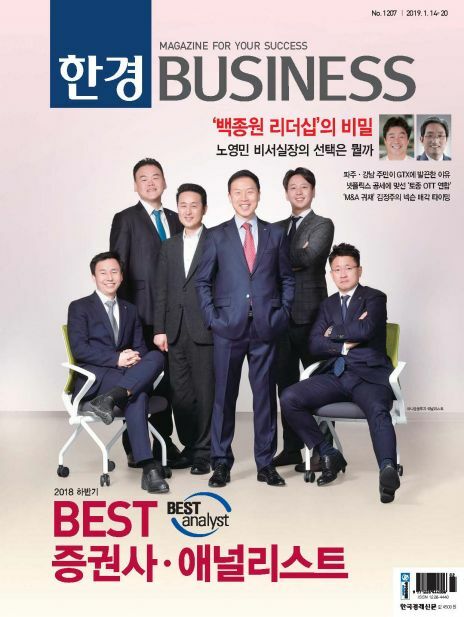 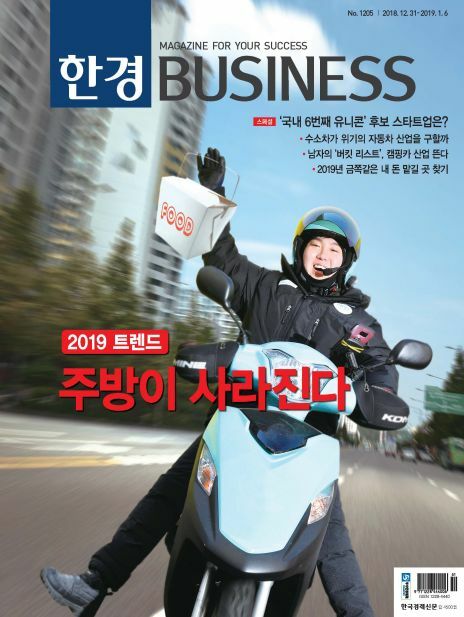 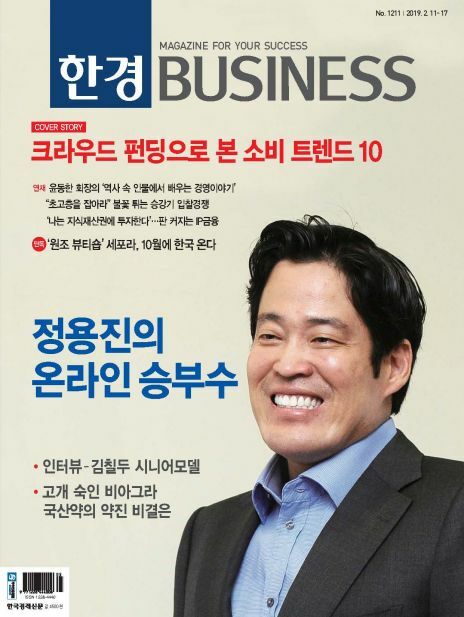 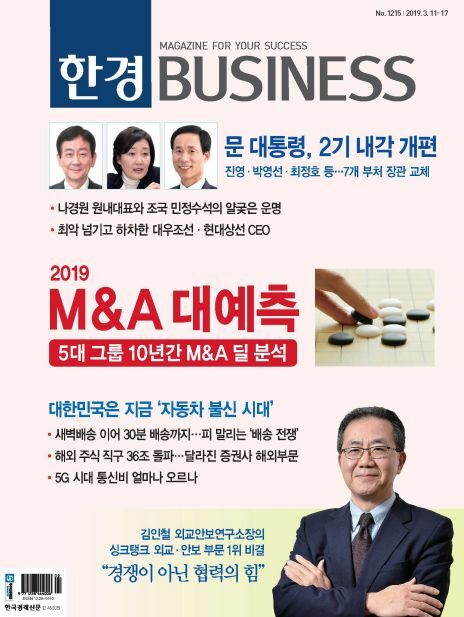 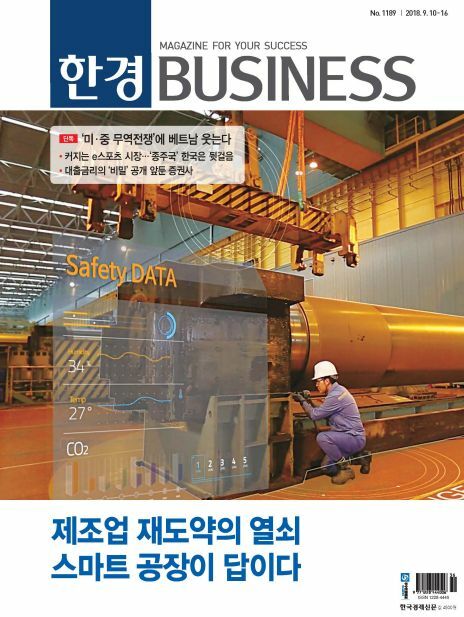 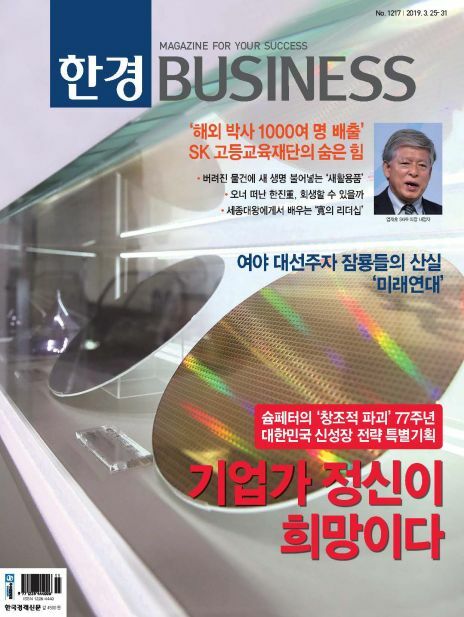 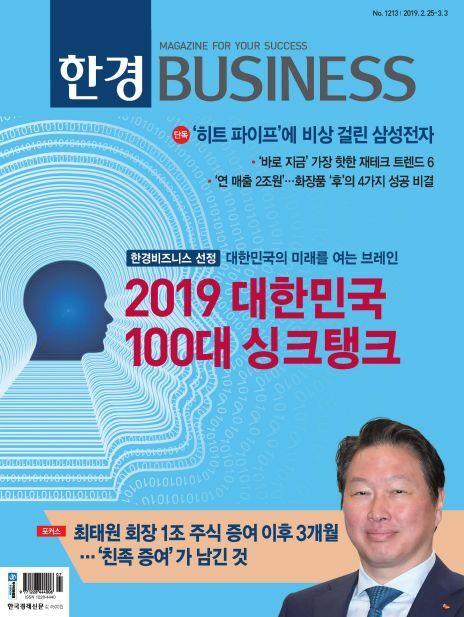 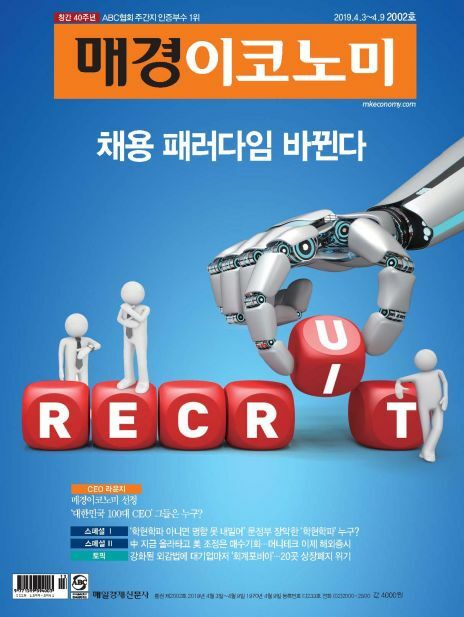 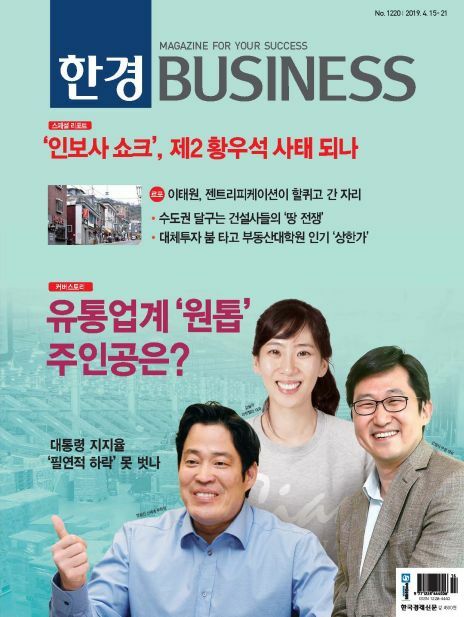 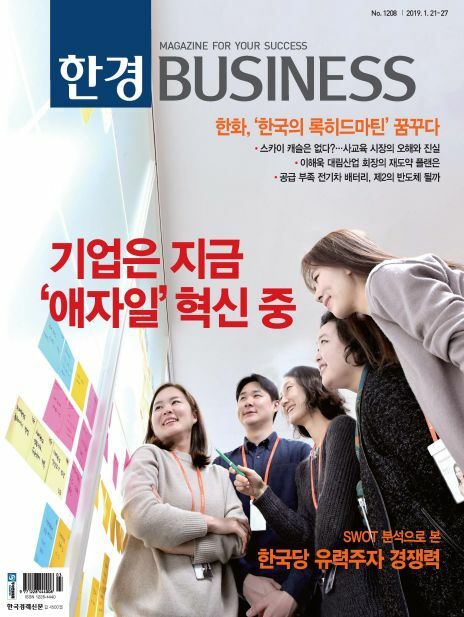 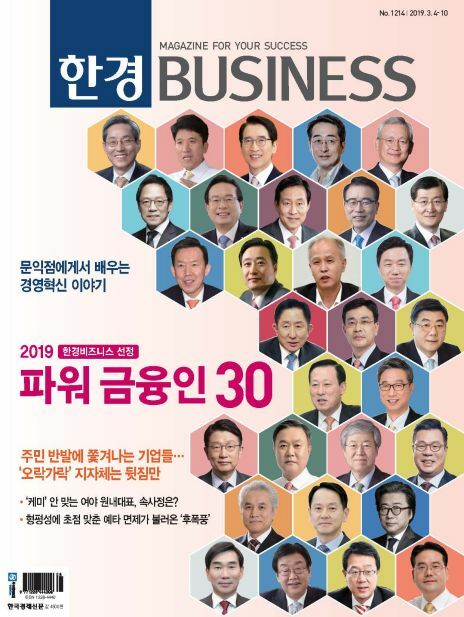 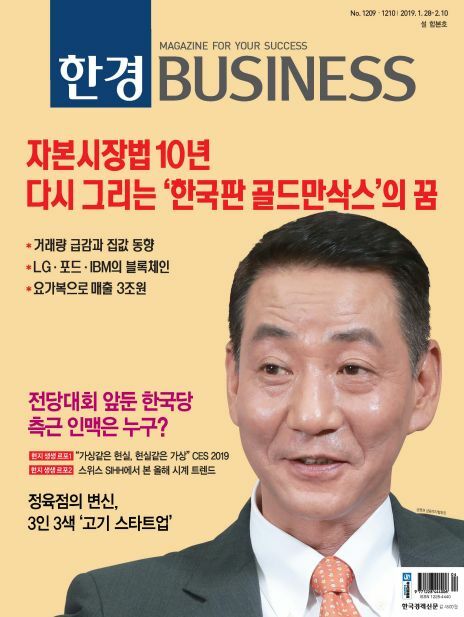 With original features and editorial design, Hankyung Business has become established as one of the best weekly business magazines in Korea. 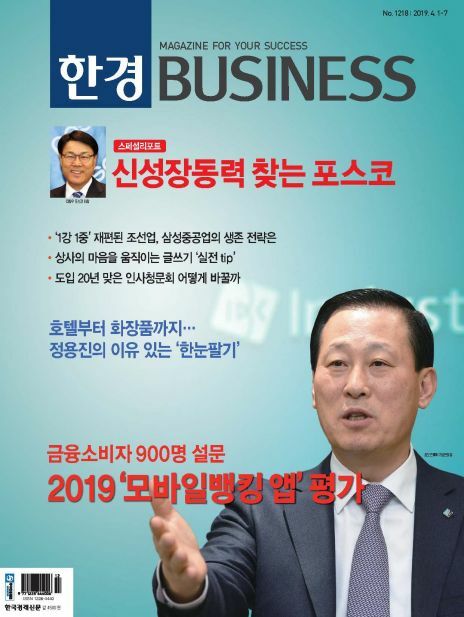 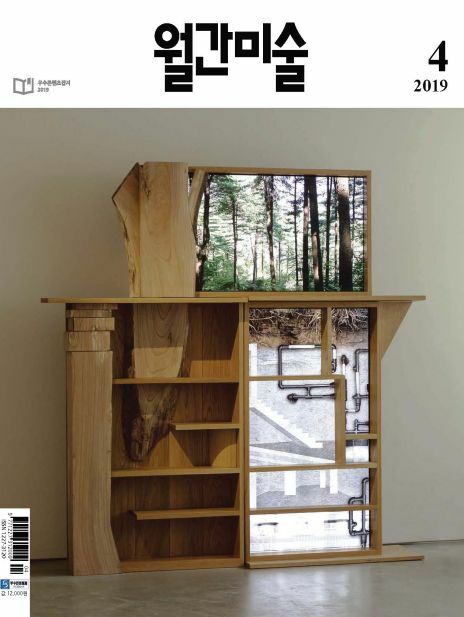 We introduced an in-depth analysis on economic issues at home and abroad as our cover stories and such move enabled us to stand as an unequaled weekly magazine in the market. 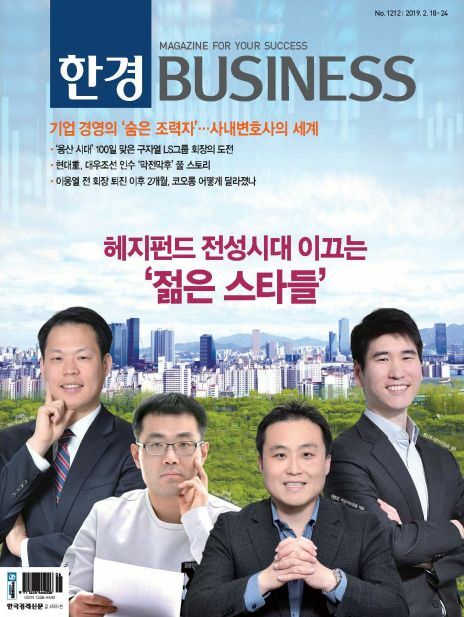 Hankyung Business contains a wide range of content: stock investment related information on stock exchange. 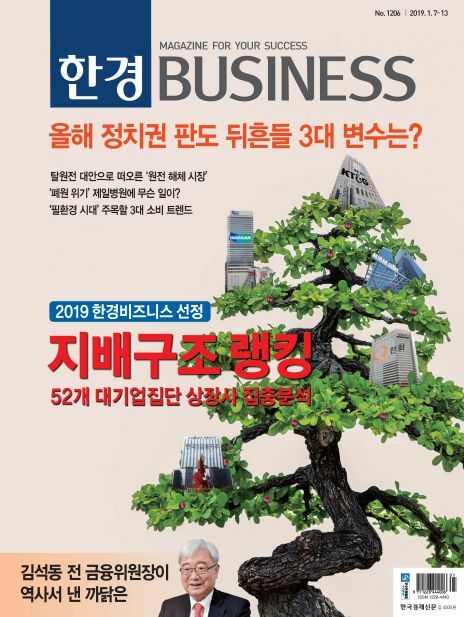 KOSDAQ, and the third market; investment concerned information on finance, business start-up, and real estate; and e-business related information on IT and e-commerce.